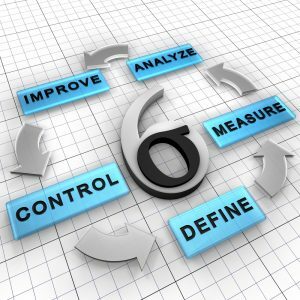 Two of the most established continuous improvement approaches in business world today, Lean and Six Sigma, can be used to further supplement the discipline of Process Management to generate even greater value-driven successes. Learn how to apply these proven and effective efficiency-generating tools in your organisation. In a time of change, businesses need to be agile and to be able to streamline effectively through choosing the correct process and continuous improvement methods. We have developed an innovative way on how you can use value-driven BPM to ensure the right focus on specific process excellence methods to drive the most sustainable business value. Process improvement enthusiasts looking to develop a capability for targeting their expertise in such a way as to maximise the overall value delivered to the business.